My name is Helen Godden! I am an Extreme Free-Motion-Machine-Quilter (EFMMQ). I have been an artist all my life and came into quilting at age 38. I am thrilled to have been awarded many times for my innovative quilts, both internationally and nationally and I am the Handi Quilter Ambassador for the Sweet Sixteen – my quilting machine, and I love my Sweetie! I am so lucky to travel and teach and share my love of quilting far and wide. My goal is to “Educate and Inspire” all quilters as they launch into the world of possibilities that is Art Quilting . and probably too much information including my shoe size! Since starting to quilt in 2003, I was introduced to Handi Quilter in 2006 at Houston Quilt show. Since Match 2007 I have quilted on my Sweet Sixteen and won so many awards for my quilting. The range of machines offers something for everyone-from sit down to stand up frame to completely computerised professional quilters. No matter your available space in your sewing room or available funds in your wallet, there is a Handi Quilter perfect for your quilting dreams to come true. With education, service and quality as the company backbone, you can be confident with owning a Handi Quilter. Following my association with Handi Quilter USA since 2006, I was instrumental in launching the range of machines into Australia in 2010, and the machines are well loved and established as the leading range of quilting machines Down Under. Here in Australia the distribution company is Blessington and I proudly work with them, attending quilt shows to demonstrate and teach all over Australia. I love my Handi Quilter Sweet Sixteen. KISS -“Keeping it Simple Simon” is a series of 8 short YouTube videos introducing a first time user to their Handi Quilter Simply Sixteen. 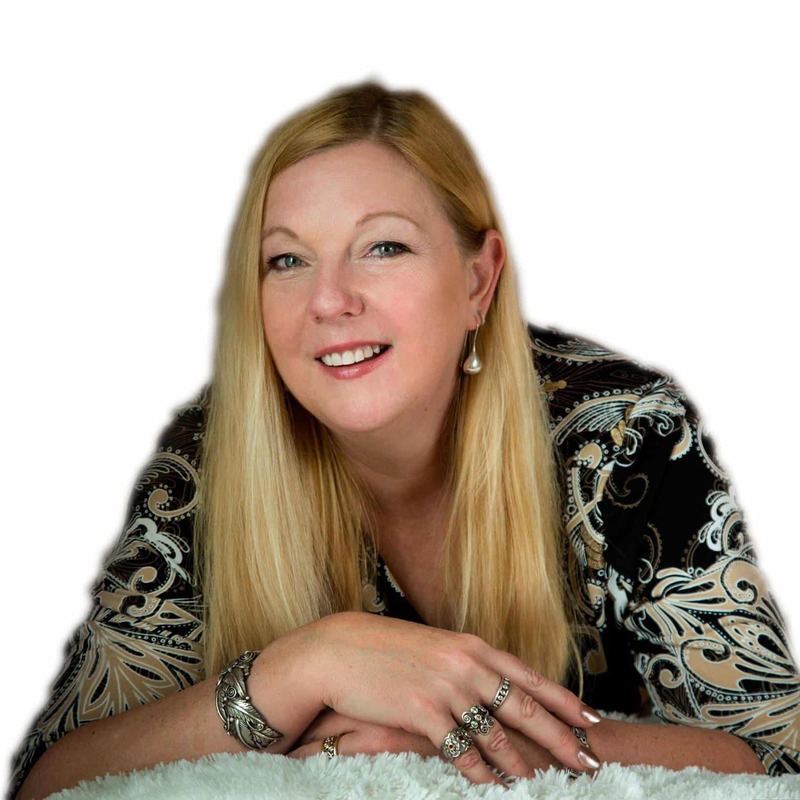 Click the button below to select from Helen’s Handi Quilter Webinars as she stitches up a storm on her Sweet Sixteen. Visit my gallery to view some of my works. I hope my work Inspires you to extend your skills and try something new. 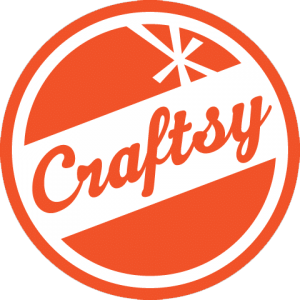 I’m a featured Craftsy partner! Craftsy provides kits, supplies, tutorials and endless inspiration for quilting, knitting, cakes, sewing, cooking, fine art and more.